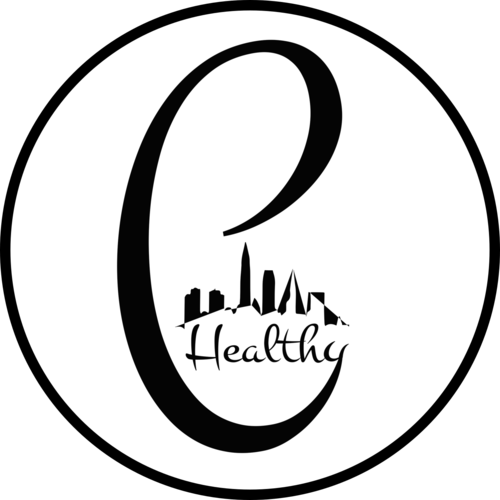 The PRCHN leadership has been an active partner in initiatives aimed at improving the health of residents throughout Cuyahoga County. At the very heart of these initiatives is one thing: health equity. Success requires collaboration across a broad spectrum of partners, from public health officials to health care providers to academics to reach common goals. To one degree or another, each of these initiatives works to increase the community's access to safe and supportive environments and establish and strengthen links between public and clinical health while reducing health disparities by increasing equity in services, environments, and interventions. A primary goal of the PRCHN is to serve as a resource to each of these community initiatives. These include the Health Improvement Partnership (HIP)-Cuyahoga, the Healthy Cleveland Initiative, the Cleveland Cuyahoga County Food Policy Coalition, the YMCA of Greater Cleveland's Healthy Communities Initiative: Clevelanders in Motion, and Healthy Ohio's Ohio Chronic Disease Collaborative. Click on the links below for more information on each initiative and the PRCHN's involvement.